Host a Benefit for Christian Job Corps of San Angelo! Christian Job Corps of San Angelo empowers women and men to experience spiritual, personal, and professional success. Christian Job Corps of San Angelo and WorldCrafts are partnering to empower impoverished individuals in Texas and around the world. You or your church can sign up to host a benefit to support Christian Job Corps of San Angelo by filling out the form below. Your participation in this benefit will support both Christian Job Corps of San Angelo and WorldCrafts. The benefit supports Christian Job Corps of San Angelo's mission to empower women and men to experience spiritual, personal, and professional success. 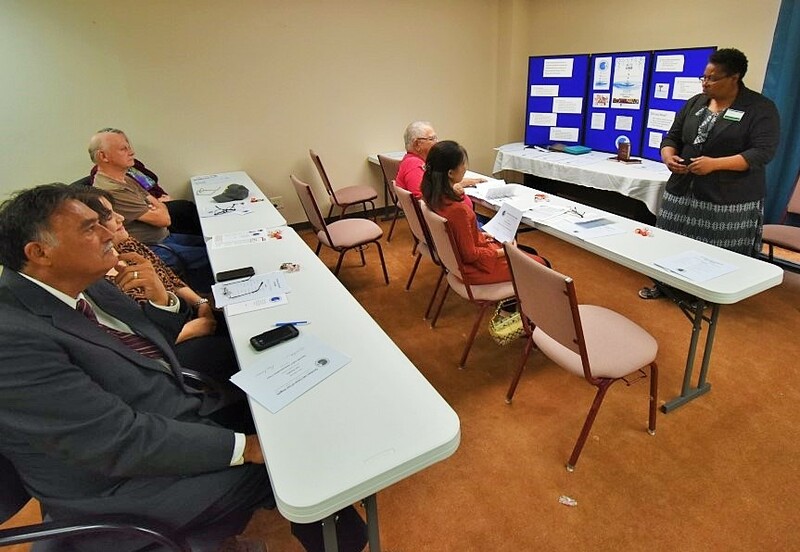 Its training center offers job readiness and life skills classes such as GED preparation, money management, English as a Second Language, and biblical stewardship. Each student is paired with a mentor and is discipled. The lively, compassionate learning environment is tailored to meet the needs of students. The classes are open to the public and full scholarships are available. Like Christian Job Corps of San Angelo, WorldCrafts, the fair-trade division of WMU, brings grace and restoration to hurting people. WorldCrafts exists to develop sustainable, fair-trade businesses among impoverished people throughout the world. Its vision is to offer an income with dignity and the hope of everlasting life to every person on earth. Twenty percent of the sales generated by your benefit will be sent directly to Christian Job Corps of San Angelo!